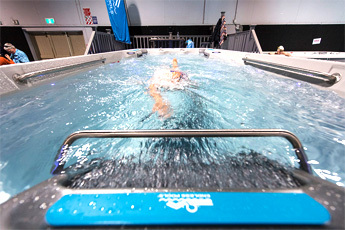 Thinking about a spa pool? 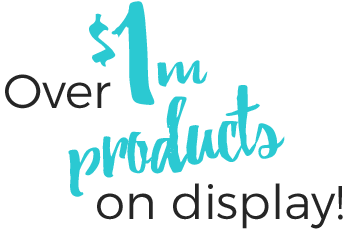 Don’t delay any longer! 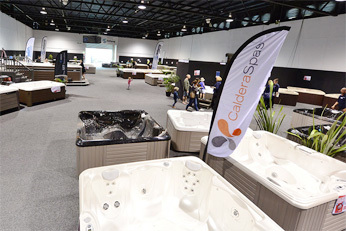 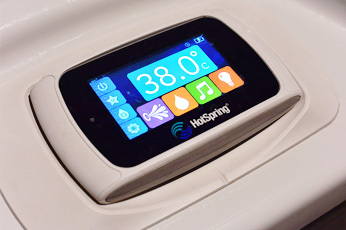 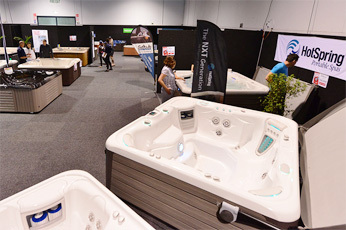 The Great NZ Spa Pool Expo is coming soon to Hawkes Bay. 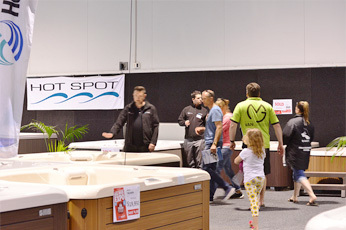 Here’s your opportunity to see the latest designs demonstrated and get expert advice on how you can get that dream spa in your home. 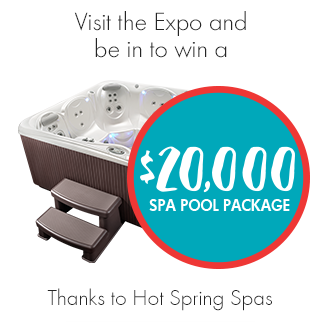 There’s even a competition which will put you in the draw to win a $20,000 spa pool package!